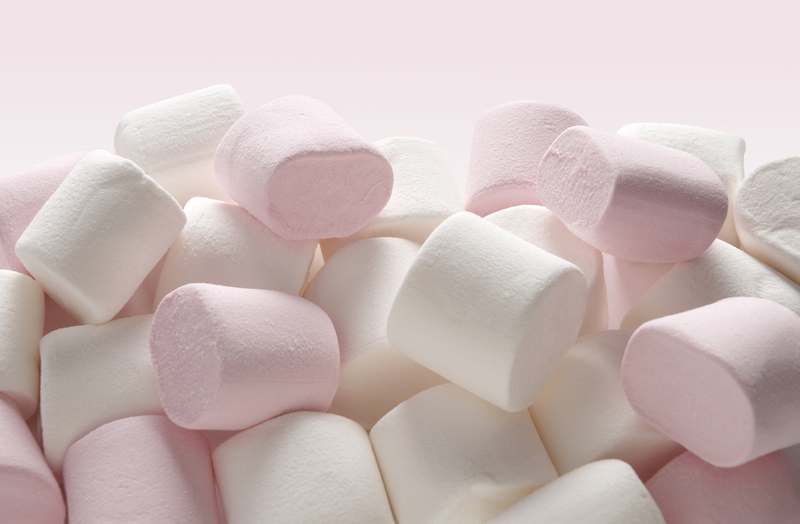 Give us all the marshmallows please. Like digging through a box of Lucky Charms, a forthcoming café in Chicago is promising to give diners only the best part of the eating experience: the marshmallows. Since 2016, XO Marshmallow, billed as Chicago’s premiere marshmallow company, has been making “delicious, flavored, gourmet marshmallows” (as opposed to all those gross, flavorless, gourmet marshmallows you’ve been eating) for the retail market. Now, thanks to a successful Kickstarter campaign, the brand is about to take the s’mores ingredient to new culinary heights by opening a dedicated marshmallow café in its home city, hopefully as soon as next month. “XO Marshmallow will be Chicago’s first and only marshmallow café and we are proud to announce we reached our crowdfunding goal and will be delivering on our promises,” co-owners Kathryn Connor and Lindzi Shanks said in a statement that suddenly left me wondering which other major cities around the world already have marshmallow cafes that I didn’t know about. Meanwhile, a sample menu reads like a who’s who of marshmallow ideas that would blow a grade schooler’s tiny mind: Taco S’mores, Marshmallow Cones, Marshmallow Pops and something called a Pretty Pink Unicorn Hot Chocolate. All the café needs now is some sort of marshmallow-stuffed-marshmallow inspired by the movie Inception. Though XO has reached its $6,500 Kickstarter goal, the campaign is still open for four more days in case you just want to be a patron of the marshmallow arts – or if you want to score some of the sweet rewards which include the Kickstarter exclusive marshmallow flavors strawberry and Nutella. Plus, if they reach $10,000, XO is going to get a custom neon sign for the café. Because no one would ever find a dedicated marshmallow café otherwise!